Spectacular opportunity! First time being offered. 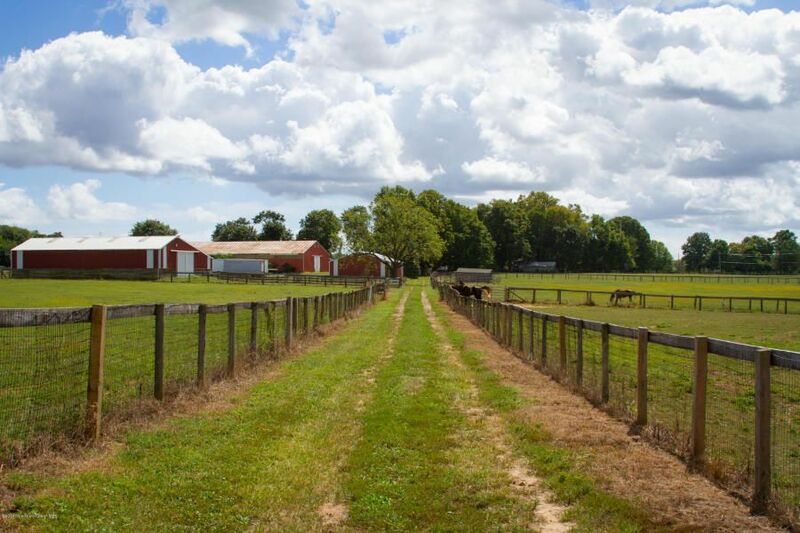 Equestrian's dream to own a magnificent 48 acre horse farm in the heart of Colts Neck. This property features the original farmhouse with wide plank hardwood floors, thirty eight stalls, indoor riding rink and large utility barn for machinery. Apartment above barn. There are eight gorgeous paddocks with watering system. Tranquil and beautiful this property is a must see! Listing courtesy of Shore Homes Shirvanian Realty.